During one of the largest expansion periods in Orlando’s history, summer vacationers will be among the first to experience the nation’s most anticipated attraction openings. From climbing aboard the Hogwarts Express or exploring the mine where “a million diamonds shine,” to plummeting down one of the steepest waterslides in America, Orlando’s newest offerings are sure to make 2014 a blockbuster summer. The new DUPLO Valley, opening May 23 at LEGOLAND Florida, features new farm-themed attractions geared towards preschoolers, including a train, mini tractor ride and water play area. A new night time Shamu show debuts at SeaWorld Orlando on June 21 in celebration of SeaWorld’s 50th anniversary. 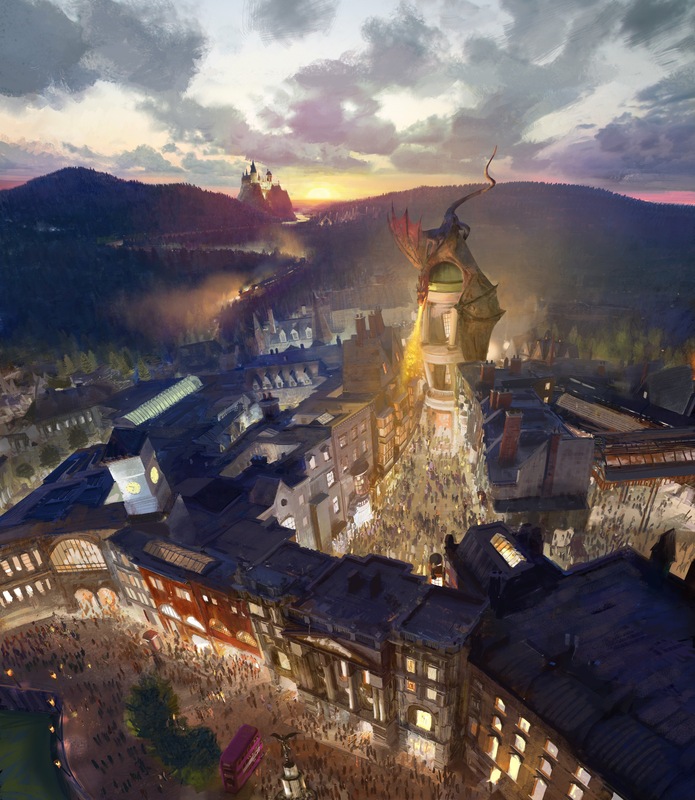 Universal Orlando Resort expands The Wizarding World of Harry Potter across both of its theme parks with the addition of Diagon Alley. Guests are invited to hop aboard the Hogwarts Express to journey between Hogsmead and Kings Cross Station and experience a brand-new, multi-dimensional thrill ride, Harry Potter and the Escape from Gringotts. Walt Disney World Resort completes a multi-year project that is doubling the size of Fantasyland with the debut of Seven Dwarfs Mine Train, a family-friendly coaster which takes guests on a wild journey through the Seven Dwarfs’ infamous diamond mine. A springtime opening is planned for the Seven Dwarfs Mine Train, a rollicking family-style coaster and the crown jewel of New Fantasyland at the Magic Kingdom Park. Walt Disney World Resort guests will be treated to an exciting, musical ride into the mine “where a million diamonds shine” as the lovable world of Sleepy, Doc, Grumpy, Bashful, Sneezy, Happy and Dopey comes to life. One feature will be first-of-its-kind ride vehicles mounted in cradle-like pivots that allow the vehicles to swing back and forth during the ride. Adding to the fun, the journey will be accompanied by beloved music from the Disney film classic. 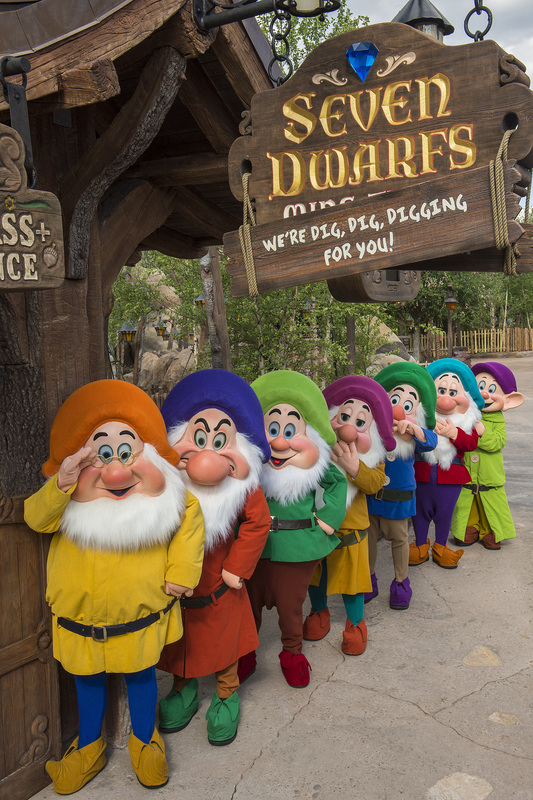 On their adventure, riders pass by animated figures of Snow White, the Seven Dwarfs and playful forest critters. The attraction will complete New Fantasyland, the largest expansion in Magic Kingdom history. Opening May 9, Ihu’s Breakway Fallsat Aquatica – SeaWorld’s Waterpark is the only multi-drop tower slide of its kind in Orlando with slides nearly 80 feet (24 meters) tall. The Aqua Drag Racer – a slide six stories tall at Wet ‘n Wild Orlando – propels guests through four lanes of head-to-head competition at 15 feet (4.5 meters) per second. The recently opened, 1,800-roomUniversal’s Cabana Bay Beach Resort is the fourth on-site hotel at Universal Orlando Resort, featuring a 10-lane bowling alley, fitness center and two massive pool areas. Opening August 3, the 444-room Four Seasons Resort Orlando at Walt Disney World Resort boasts a Tom Fazio-designed golf course, full-service spa, elaborate pool area and rooftop steakhouse with breath-taking views of nightly firework celebrations at the area’s theme parks. Really, its time to be crazy in Orlando!